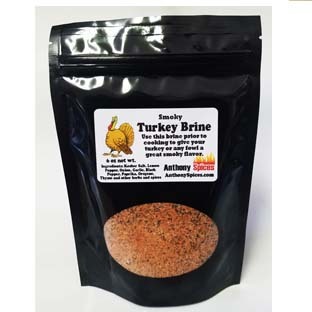 CHICKEN AND WILD GAME BRINE - A MUST Have! If you want to get that perfect Chicken and Wild Game. Use our Brine prior to cooking and it will have much more flavor and be extremely juicier than without it. NOT a rub. Just mix the brine with enough water to cover your meat in a large pot and soak between 4 and 12+ hours (depending on size) in fridge before cooking. Then just cook your meat like normal. Enjoy! 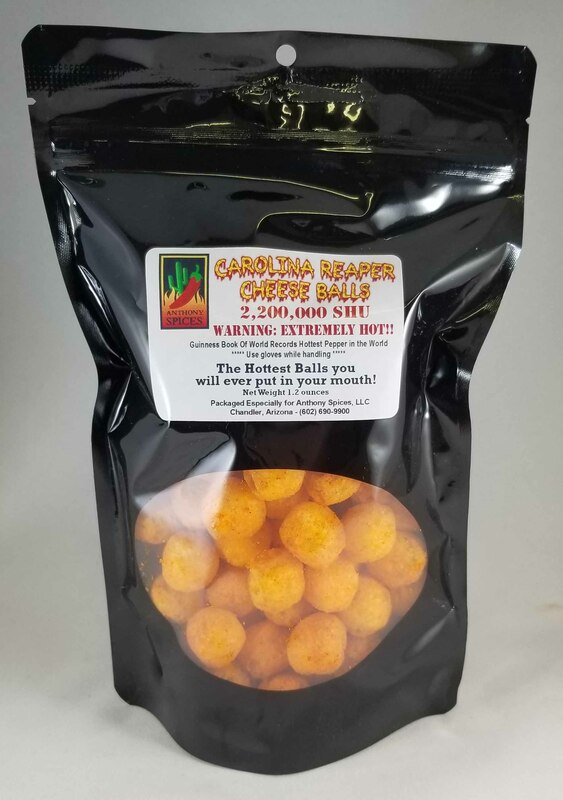 CAROLINA REAPER CHEESE BALLS - The Hottest Balls you will ever put in your mouth. THE CHALLENGE IS ON! 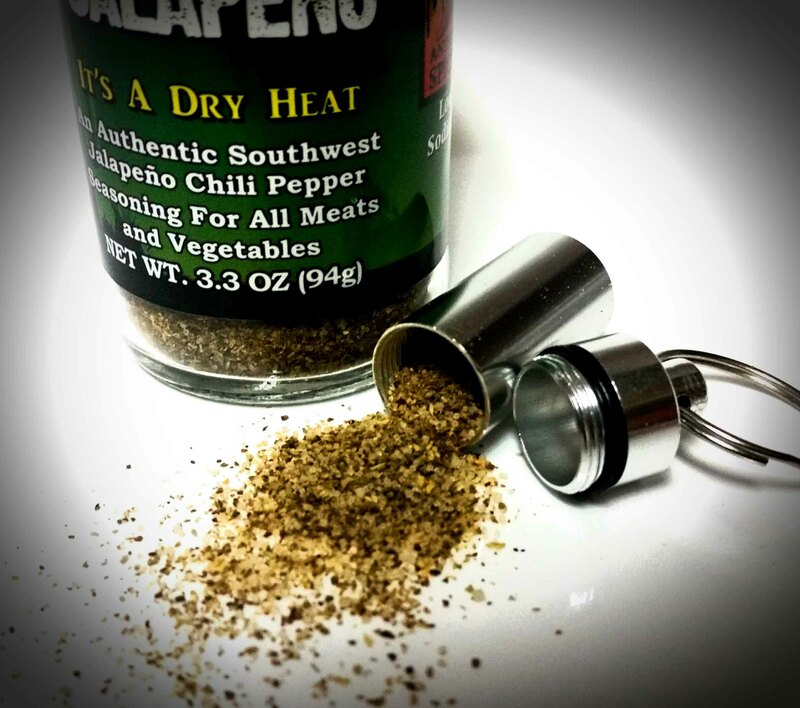 If you like hot, this is the one for you. Can you handle hot balls in your mouth? These are amazingly good, but the intense heat will somewhat overshadow the cheese flavor, that's ok, we're here for the heat anyway. Enjoy!